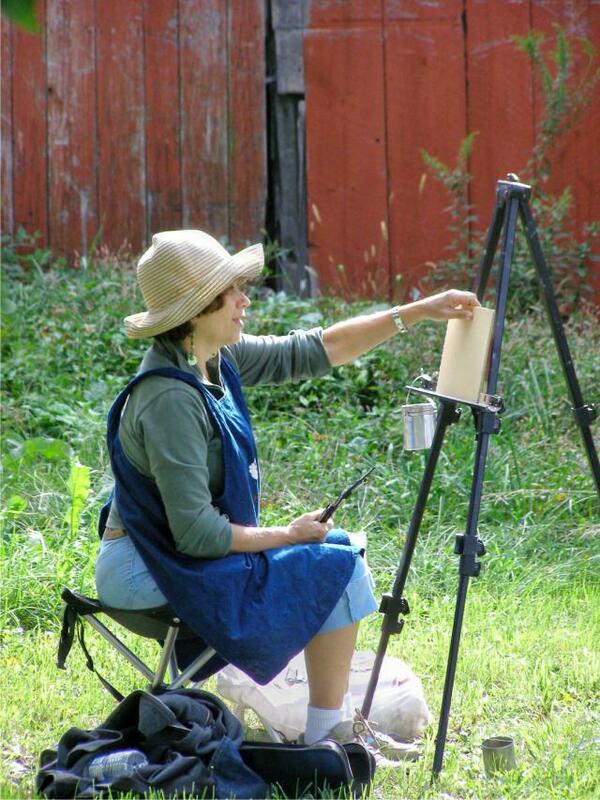 One and two day intensive oil painting weekend workshops. We will cover every important aspect of becoming an accomplished oil painter. 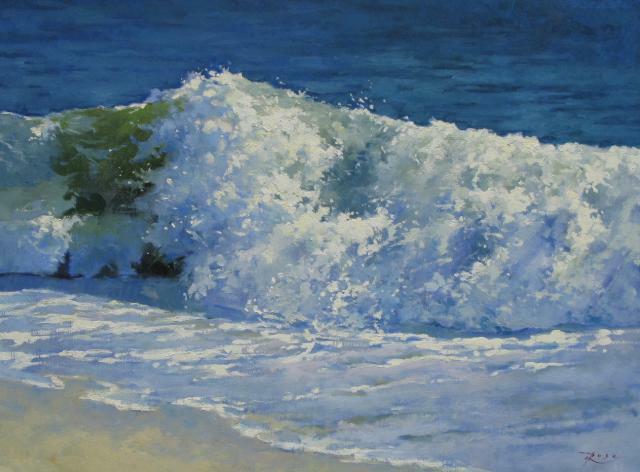 "Breaking Wave at West End"
Studio and outside painting at Beautiful Bailey's Arboretum and Planting Fields in Locust Valley, N.Y. I have been painting for 24 years and have been teaching for 14 years. I will share my experience and knowledge with you, which will hopefully steer the beginner in the right direction. You will learn about the correct supplies (brushes, paints, mediums etc. ), and how to turn a blank canvas into a successful painting. If you are an intermediate or advanced painter, I will work with you to bring your paintings up to a higher level. Working with design, drawing, values, harmonious colors, edges, a variety of shapes and color will eventually bring an ordinary painting into a collectable and exciting piece of art.